We are the manufacturers of the SolarTrak® Sun-tracking control technology, a proven leader in the active sun-tracking industry. With controllers and trackers in over 28 countries world-wide we provide precise, dependable control for single and dual axis mechanical positioners using either electrical or hydraulic drive mechanisms. The SolarTrak® provides direct, on-sun tracking for concentrator and flat panel systems as well as reflector heliostat operations for Central Receiver Thermal projects or daylighting applications. 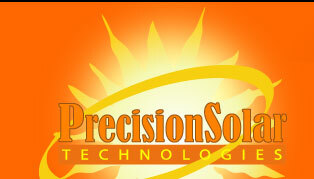 Welcome to Precision Solar Technologies! Corporate - Information about Precision Solar Technologies, its solar industry involvement and other specialty items.  Education and Reference - Solar topics for educating people of all ages and backgrounds. Precision Solar Technologies is dedicated to creating innovative solutions to the challenges presented by solar applications requiring precise positioning and robust performance under difficult environmental conditions. Products - Turn-key and drive components for all sizes and types of trackers. Single-axis, dual-axis. Electric or hydraulic actuators and geardrives... all with precision tracking controls and a variety of peripheral control functions integrated and calibrated. Fully integrated, turn-key Solar/Weather Station... Batteries Included! You still have to drag it, but you don't have to feed it! Technical - Product documentation, white papers, design concepts, and background information to help you work toward the optimum design for your solar system.